The Cabinet Thursday cleared an FDI proposal of telecom operator Vodafone Idea Ltd ahead of its proposed up to Rs 25,000 crore rights issue. 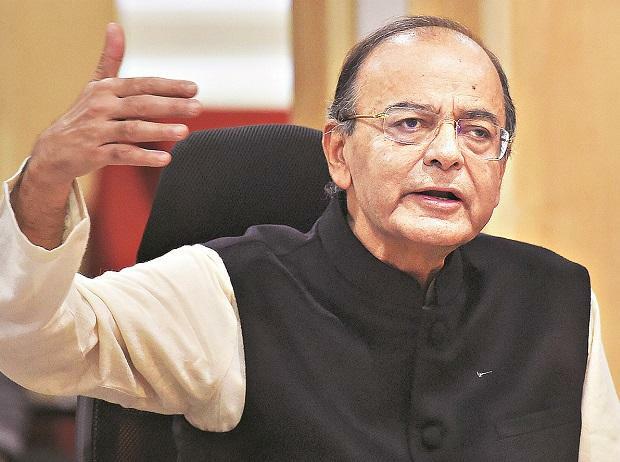 "The Cabinet has approved the proposal of Vodafone Idea Ltd, which had proposed foreign direct investment of more than Rs 5,000 crore which may extend up to Rs 25,000 crore," Finance Minister Arun Jaitley said. The promoter shareholders Vodafone Group and Aditya Birla Group have told the board that they intend to contribute up to Rs 11,000 crore and up to Rs 7,250 crore, respectively, as part of such rights issue. Vodafone Idea's board has authorised the Capital Raising Committee to decide the nuances of the rights issue, issue price, rights entitlement ratio, record date, timing of the issue and other matters. The proposed rights issue will arm Vodafone Idea Ltd with ammo to take on market competition intensified by Reliance Jio. Also, Vodafone Idea has recently approached the the telecom department seeking two-year moratorium on its annual spectrum payment of about Rs 10,000 crore, citing high debt levels and stress on the balance sheet. British telecom major Vodafone holds 45.1 stake in the combined entity, while Kumar Mangalam Birla-led Aditya Birla Group controls 26 per cent and Idea shareholders own 28.9 per cent. The mega merger was announced a few months after the entry of the deep-pocketed Reliance Jio, whose aggressive pricing and freebies impacted the financials of the entire industry, which has even seen bankruptcies and asset sell-offs. The Cabinet nod comes on a day when another telecom operator Bharti Airtel's Board has approved fundraising plans of up to Rs 32,000 crore through a mix of rights issue and bond.